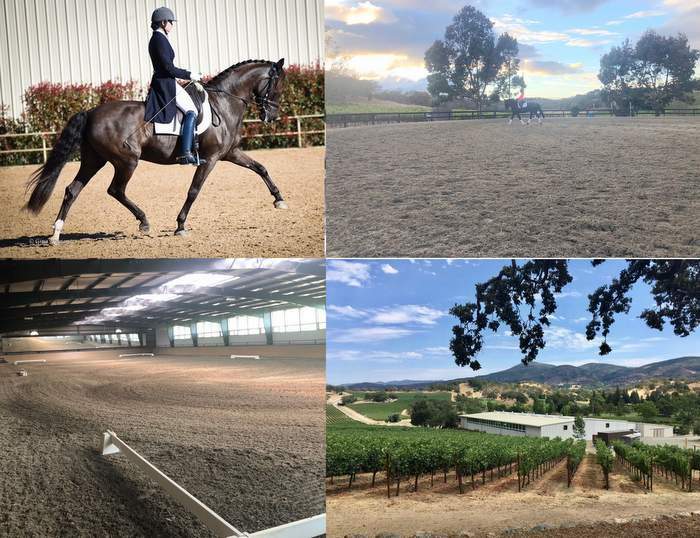 20+ years experience competing & training horses in Dressage. 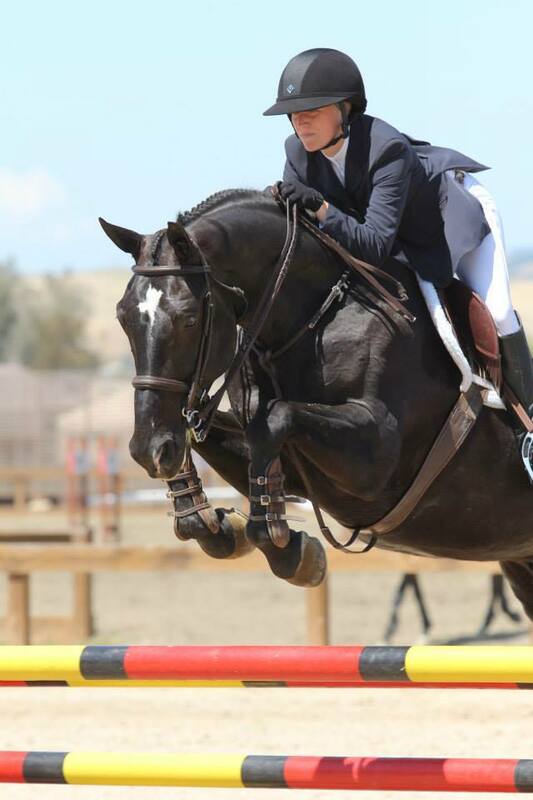 Successfully shown through Grand Prix, currently located at Alko Equestrian Center. 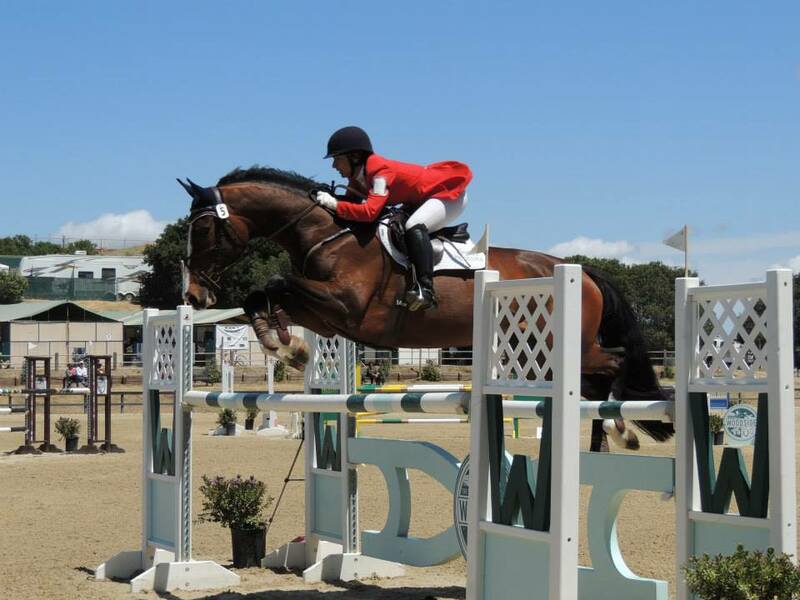 Welcoming clients at all levels, training packages, horses for lease. 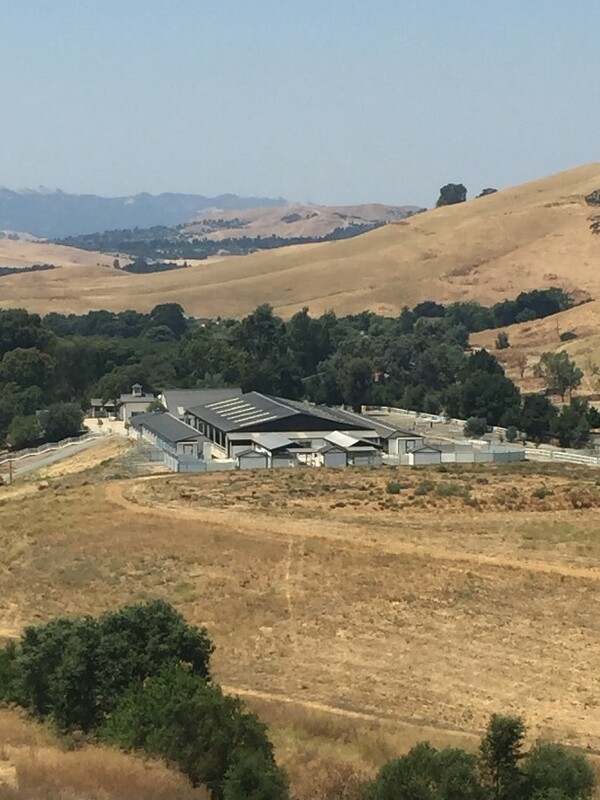 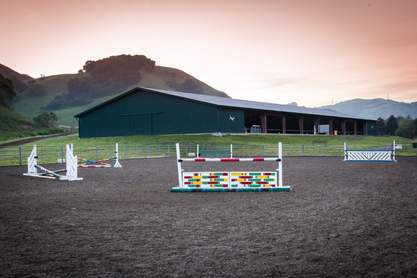 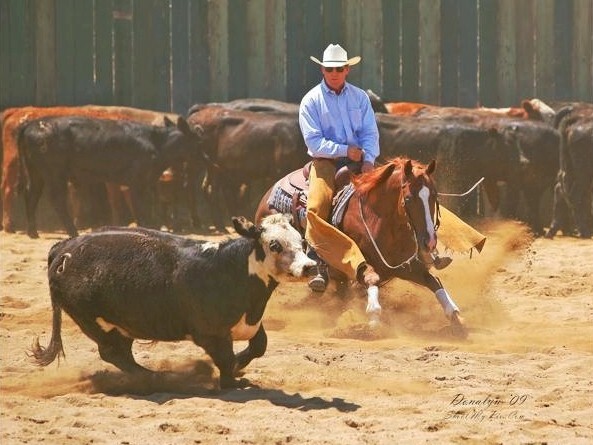 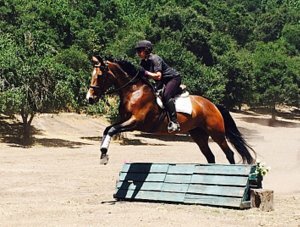 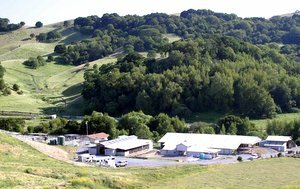 Full service barn, indoor/outdoor arenas, premier footing, vineyard trails. 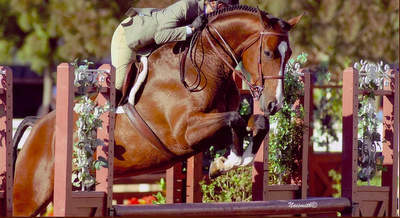 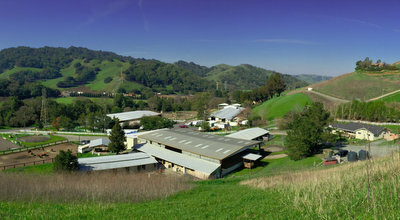 West Coast Horse Farm specializes in bringing exceptional dressage horses to our clients. 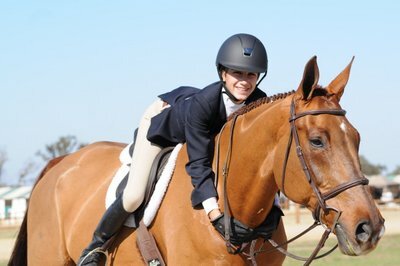 Whether you are a junior, amateur or professional, we strive to find the right fit for both rider and horse. 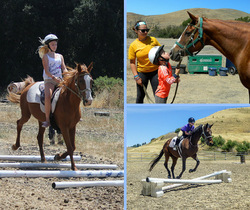 Burgeon Training "Young Horse Specialist"